So once you have read the first posts in this series, about Site Selection, and asked yourself the questions and evaluated your yard, you are ready to start building your garden! If space is limited you can use pots for container gardening! Afternoon shadows will help on hot summer days! So my last Blog post, Organic Vegetable Gardening Made Easy: 1. 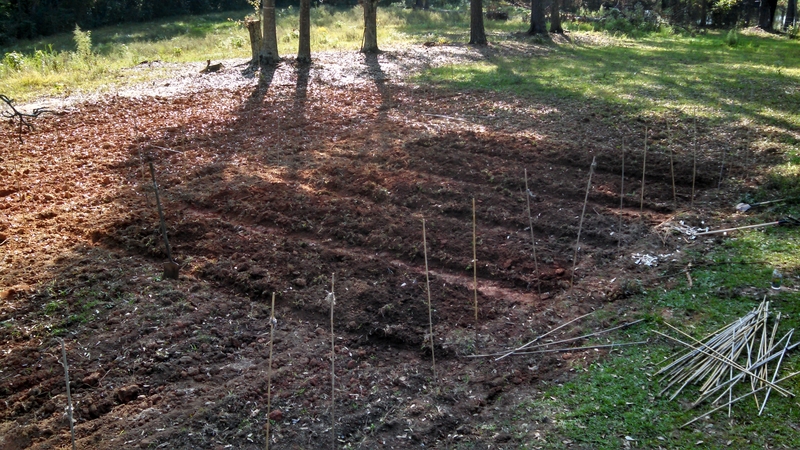 Why start a vegetable garden?, may have led you here. Or you just got lucky and found this on your own! Either way we are glad you have joined us. So you are ready to start a vegetable garden. I am going to walk you through step by step and make it real easy! Feel free to ask any questions along the way.